Please note: Your subscription will start with the NEXT available issue – Issues are made available on the 20th of each month. What is Wargames Illustrated Interactive? It’s an ‘electronic magazine’ version of Wargames Illustrated and is available for Apple iPad, Kindle Fire and Android tablet devices. It contains all the same content as the printed magazine, plus ‘dynamic’ extras. Buy your Digital Subscription direct from us and you can access your digital copies of WI on all tablet devices, even if you change from one device to another. How do I access my interactive subscription? 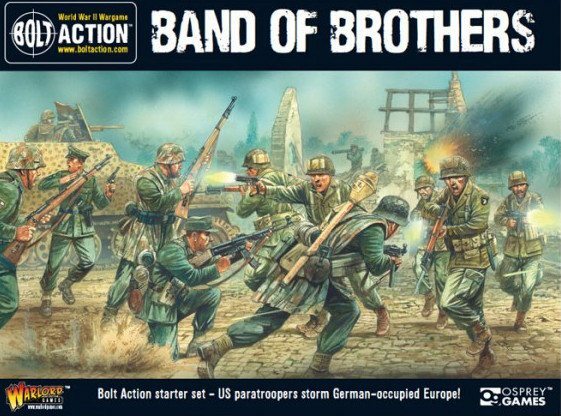 After buying your subscription you will have created a Wargames Illustrated account. 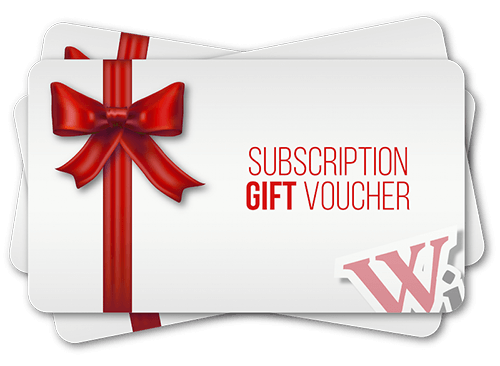 From this account, you can access your subscription and any single issues you buy through the WI website. 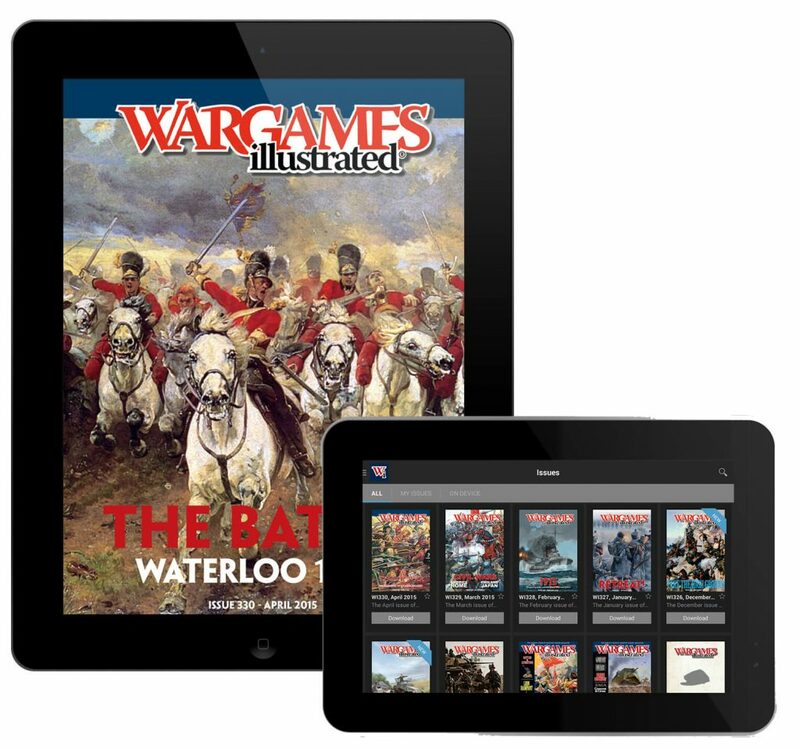 You also need to download the Wargames Illustrated Interactive/Digital App on your tablet (available from the Apple, Amazon and Google App stores) and sign into your account under the ‘My Account’ tab. You will now have access to all of your digital/interactive content purchases. Click here for a more detailed guide.